I am doing my very first giveaway!! I am so excited. 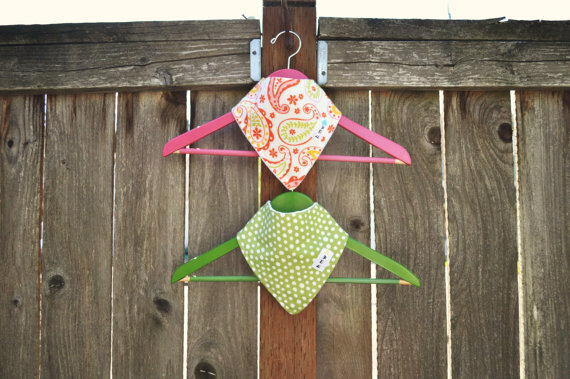 Drool Bibs which I have hand made. 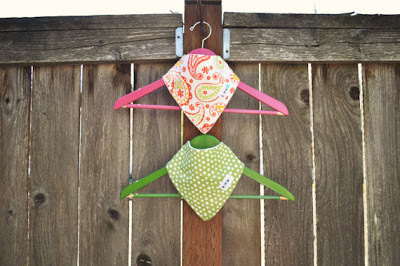 They are soft flannel in the front and terry on the back, they are super absorbent and close with a snap. You pick which set you want. For more pictures you can go to my shop. Leave a comment telling me which set (girls or boys) you are interested in winning. * Like Suburbs Mama on facebook and leave a comment here saying you did. Giveaway will close on June 8th 12am. I will announce a winner on June 9th 2011. Wow! I just found your blog through a friend and I love it! Your most recent Shabby Apple inspired dress has inspired to actually be brave enough and sew some clothes on my new sewing machine finally! Oh, and I "like" your Facebook page! 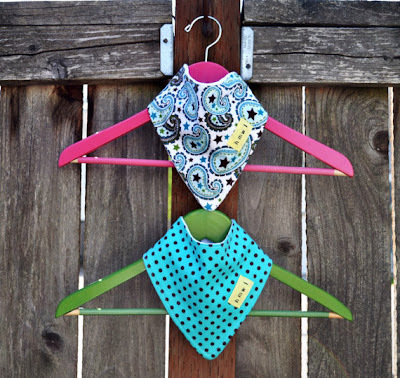 These drool bibs would be the perfect gift for my new niece! The girl bibs are the cutest!! I follow! Thanks for sharing these great little bibs, my nephew would look dapper in the boy set. I have twin girls that are major droolers, so i could really use these! I follow you on facebook too! these bibs are so cute! These are too cute - the little boy set would look awesome on my little man! I followed you via gfc! I'd love to win the girls set for my cousin's new baby girl! would love the girl set. I saw this on facebook and came to check it out! I love the girls set!!! I really like the boys!